The first thing you need to understand is by just setting up an account and a creating a profile does not do all that much for you. Sure, your on the network, but unless you really get involved it does not all that much for you in the way of search engine optimization, exposure, etc. This is where you need someone that understands how to work each network for you and your business. As a virtual assistant specializing in real estate assistance I have seen this new way of marketing work, but only if it is done correctly. It can be a very time consuming task if you don’t know what you are doing, so you have to research each network to see how it will benefit you and what steps you should take to make that happen. Because I am a virtual assistant my job is to stay on the leading edge of technology. As part of my services I offer today’s business owner the help they need in setting up their social marketing action plan and making sure it is implemented to benefit you and the industry you work with. If I may plug my services here – I think it is vital to your business to get on board with social networking even if you don’t “get it” just yet. This is where I will help you and save you the trouble learning what I already know. Save time by having Kim Hughes & Company put in the forefront with your peers, industry leaders, clients, and more. You can view my profiles on each one of the social networks in the left column to see I do know what I am doing and I do know how to help you. So, get on the social networks today! 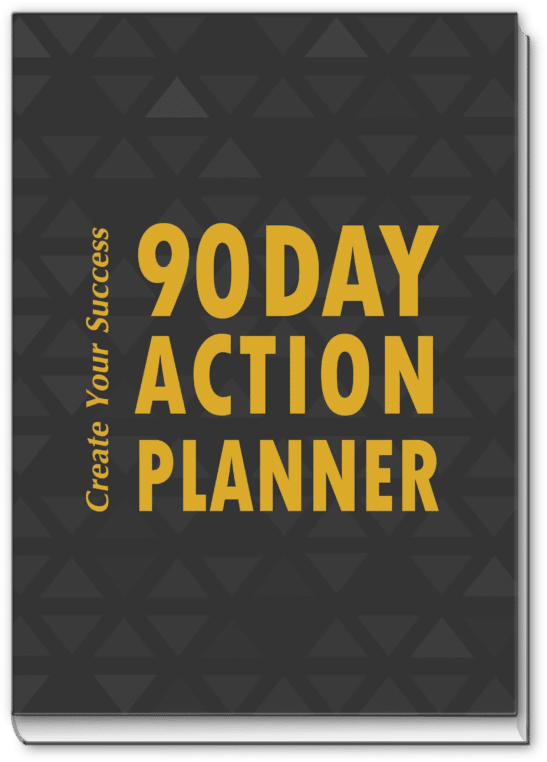 My in-depth action plan is one that I have spent hours putting together and it is exclusively for my clients and know that your return on investment is unbelievable. FeedBurner. In order to maintain your feeds you will need to move your FeedBurner account over to Google no later than February 29, 2009. If you are wondering why do I need to do this take a minute to visit the FAQs Transferring FeedBurner Accounts to Google Accounts FAQ. If you a lready have a Google Account, then you would use that username to make the transfer, if you don’t have an account with Google you can open one by visiting Google. Once you move your feeds your old FeedBurner feeds with automatically redirect traffic to the new address. This is a very quick and painless tasks, but if you are not sure what to do ask your virtual assistant to assist you with this very important tasks. Just another way your virtual assistant can help you with your everyday business.